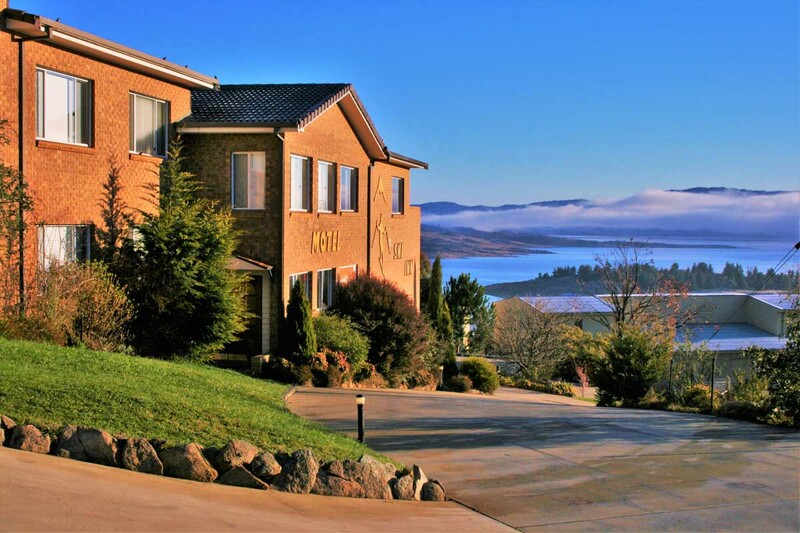 Originally built in 1985 Panorama Jindabyne was designed to take advantage of scenic Lake Jindabyne as well as provide luxury accommodation to visitors all year round. In 1998 Panorama Jindabyne was extended and refurbished by then owners Marie and Ray Lambert, who added 10 premium rooms and a large restaurant and terrace to take advantage of the magnificent view offered by the property. The expansion provided additional accommodation and service; in particular the big lounge area and restaurant. In November 2014 new owners Anton And BiBi took over bringing their own brand of warm family friendly hospitality and great meals to this iconic Snowy Mountains Hotel. A Warm Welcome to the Panorama Jindabyne. This hotel is celebrated for its eclectic mix of modern and traditional design, snowy mountain brick style, contemporary furnishings and relaxed, personal service. We will endeavour to make your visit as enjoyable as possible. We feel confident that your stay with us will be comfortable, relaxing and rememberable experience. We encourage you to explore our beautiful panoramic view of Lake Jindabyne from the terrace and enjoy the refurbishment that has taken place throughout the hotel over the last year. We have introduced many new facilities such as our Craft Bar, Game Room, Panorama Café, Restaurant and much more. Our ongoing investments include our plans to continue our refurbishment of our bedrooms in the coming year as well as a spa and wellbeing centre. At the Panorama, we strive to achieve high standards and always aim to exceed expectations. Our staff have been trained to offer a warm and friendly welcome and professional attitude. Our customer’s satisfaction is very important to us, if you could spare a moment to provide your feedback to us, it would be much appreciated. Once again we hope you enjoy your stay with us, should you require any further assistance, please do not hesitate to contact us, or any of our colleagues.